AMAPOLA BLOSSOMS FLOWERS - Potted Plants – Plantland the green gift that is guaranteed to please! 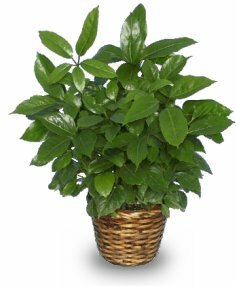 When you offer your friends or colleagues a beautiful, live plant as a gift you’ll really brighten up the home and their day and show you care for them. 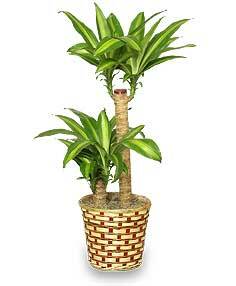 Perhaps it is the fact that plants are alive and will go on to flourish for many years to come that makes them so special. Let you home become a plantland of health and happiness. 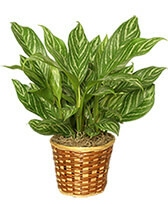 Green Plants symbolize Youth, and Liveliness. Fresh herbs to someone who likes to cook. 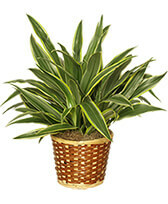 Red or white and green-striped, spiky dracaena to those who go in for drama! 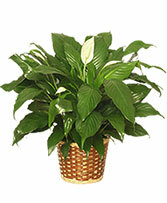 Peace lily plants to make up for a quarrel. 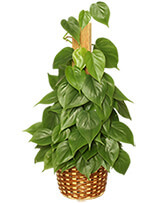 Easy to look after philodendrons or pothos for those who don’t think they have much of a green thumb. 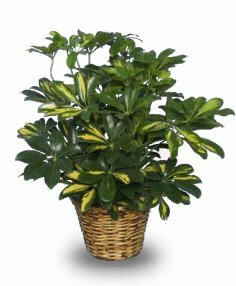 Dwarf schefflera orgreen nephthytis plants for those who like a variegated look. 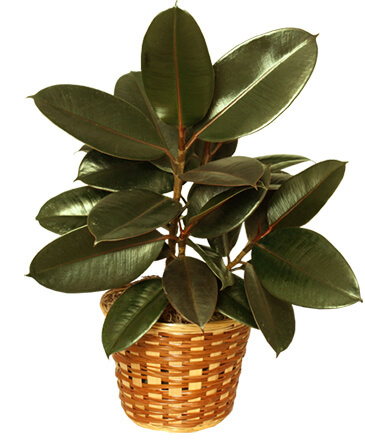 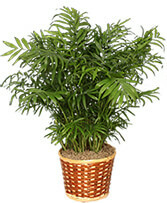 Rubber plants or tree philodendronsfor those who go for a more classic approach. 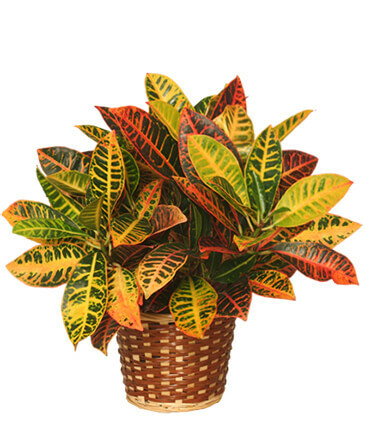 Colourful bromeliads to your more colourful friends and colleagues. 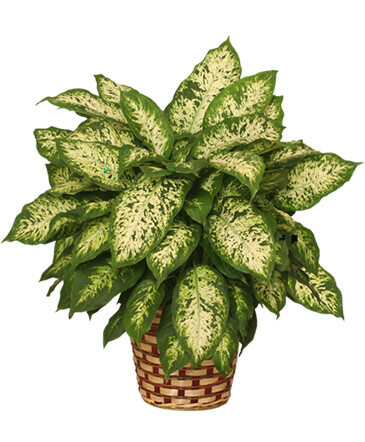 Plants with textured, velvety leaves just to make a change from the classic potted plant look. 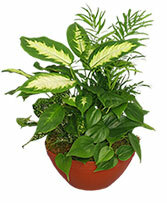 A green garden of plantswith different textures and shapes of leaves as a moving in gift. Purple orchids to your more exotic friends. Busy lizzies to any children you know! 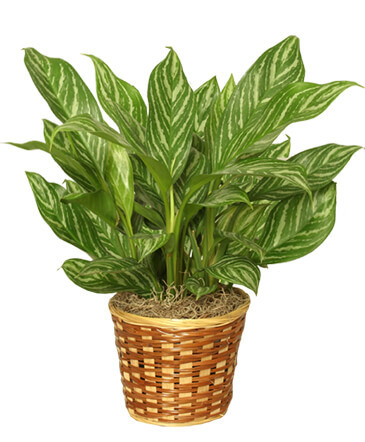 Any green-leafed plants to your ‘green’, environmentally conscious friends! 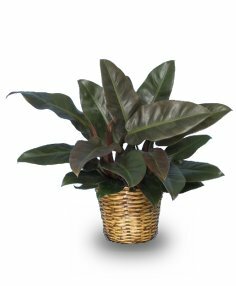 We have lots of other ideas and suggestions – just tell us about your friend or colleague to whom you would like to send a potted plant and we will come up with the ideal live offering to suit his or her personality and life style! 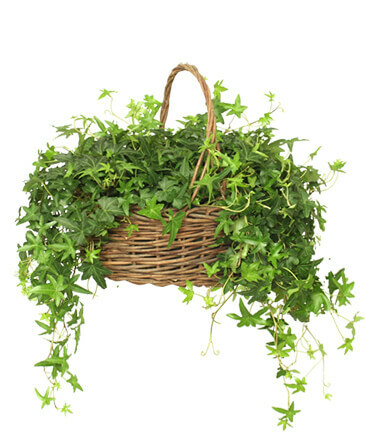 They are all healthily green and bursting with life. 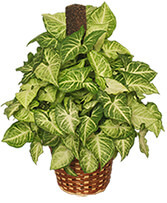 They instantly brighten up every room, everywhere! Plants are one of those gifts that make everybody smile. 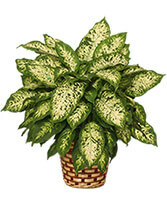 Your plant will continue to give pleasure long after the occasion you’re celebrating has past. Even your friends who have everything will be pleased to receive a new and unusual plant. 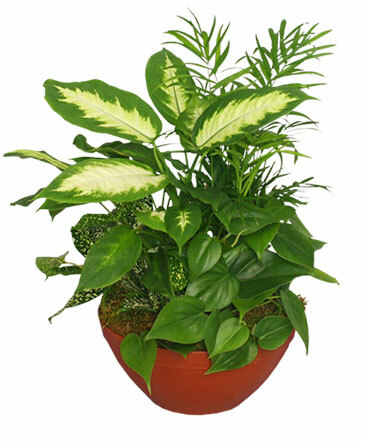 We can decorate your potted plant gift with any embellishments you choose – balloons, chocolates, pearls, ribbons, butterflies or any little extras you might like us to add. 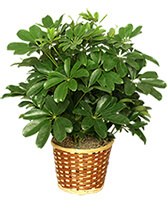 All our gift plants come with full instructions about how to take care of them to keep them looking their best. 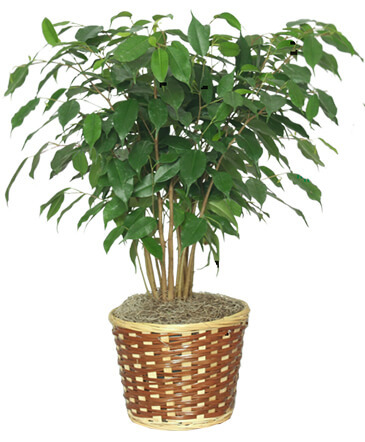 We even have china pots for them to sit in so that they are easy to water and won’t leave a mark on any kind of furniture. 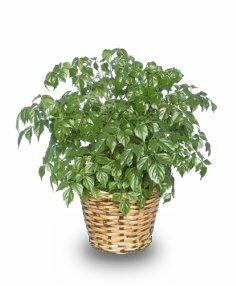 Please enjoy browsing our selections of exotic and tropical indoor plants below or let us know if there is another variety of plant that you would like us to find for you. 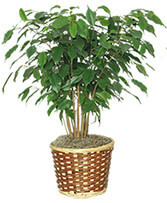 Let AMAPOLA BLOSSOMS FLOWERS of Prince George, BC, help you select the ideal indoor plant gift for anyone at any time. 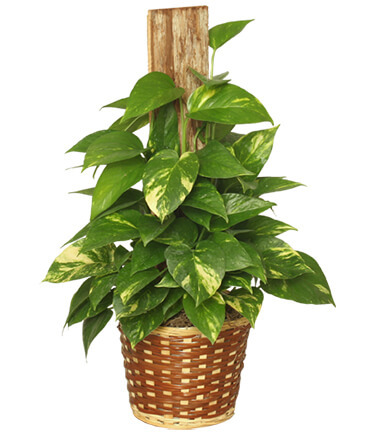 Telephone 1-800-663-4468 or 250-596-9005 or drop by and see the wide range of potted plants we carry at our flower shop located at 1663 5th Avenue, Prince George, British Columbia. 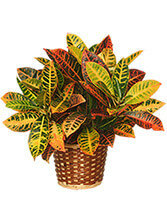 AMAPOLA BLOSSOMS FLOWERS has other floral gifts too! AMAPOLA BLOSSOMS FLOWERS also has talented florists who are specialists in creating beautiful bouquets, sprays, vertical stands, horizontal displays, corsages, boutonnieres, floral head-dresses, holiday centerpieces, funeral wreaths and any other type of floral displays. 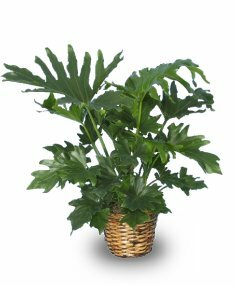 We will be pleased to discuss your flower arrangements with you in more detail so that we can create a custom-piece that suits your tastes and pocket. 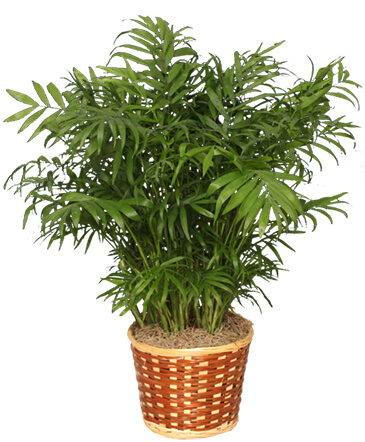 We can help you plan for weddings, funerals, corporate events, parties, comings-of-age, prom nights, or any other type of special occasion that you want to embellish with flowers. AMAPOLA BLOSSOMS FLOWERS of Prince George – your local BC flower shop with a little exotic floral flair!